Dr. Davis and our team have one goal – helping patients achieve healthy smiles. We do this by offering honest advice and reliable care. We get to know you and your smile goals. You will always be seen by Dr. Davis and we take pride in making decisions together. Our family owns and operates this practice, and we take the time to make every member of your family feels like a part of ours. 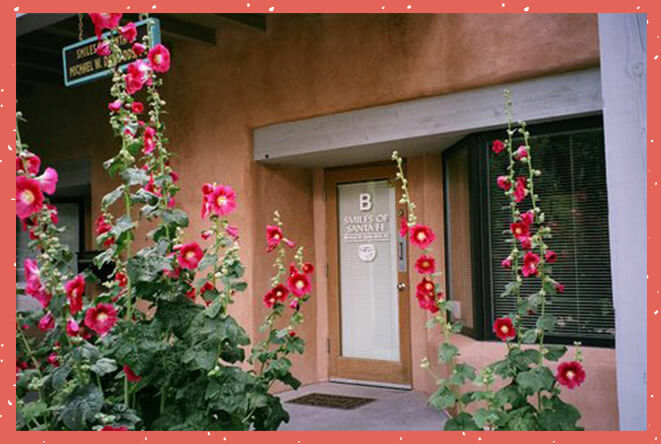 At Smiles of Santa Fe, we always aim to build relationships with patients and strive to make everyone we treat feel like a partner in their dental care. We do this by spending time listening to your concerns, answering any questions, and carefully explaining all treatment options. Don’t stick with a dental practice where the dentist never seems to have time to help... trust your family’s oral health to our knowledgeable team. Do you take your kids to a pediatric dental specialist and then struggle to make time for your own checkups at a different office on a different day? Stop the multiple appointments. Instead, bring your children to us for a lifetime of healthy smiles. 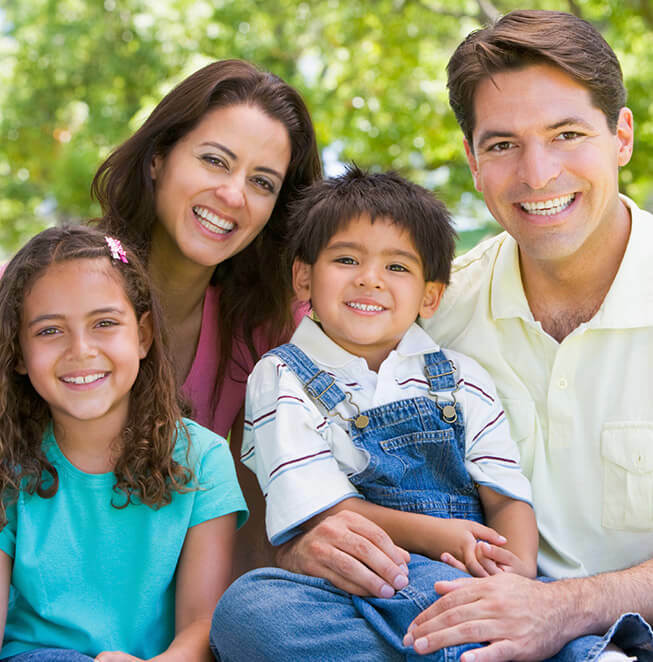 We treat patients at all ages and stages of dental development, and will even block schedule family appointments on the same day for optimal convenience. Contact us to schedule your first visit! When it comes to repairing and replacing damaged teeth, we offer a variety of effective, high quality restorative dentistry options. For many, our custom-crafted dental crowns and fixed bridges offer the most natural looking and feeling solution. Whether you have severe decay, want to conceal a cosmetic flaw, need to replace a large filling, or want to replace one to three consecutive teeth – crowns and bridges allow our team to repair smiles seamlessly. Whether you’re missing a single tooth or a full arch, don’t wait to replace missing teeth. 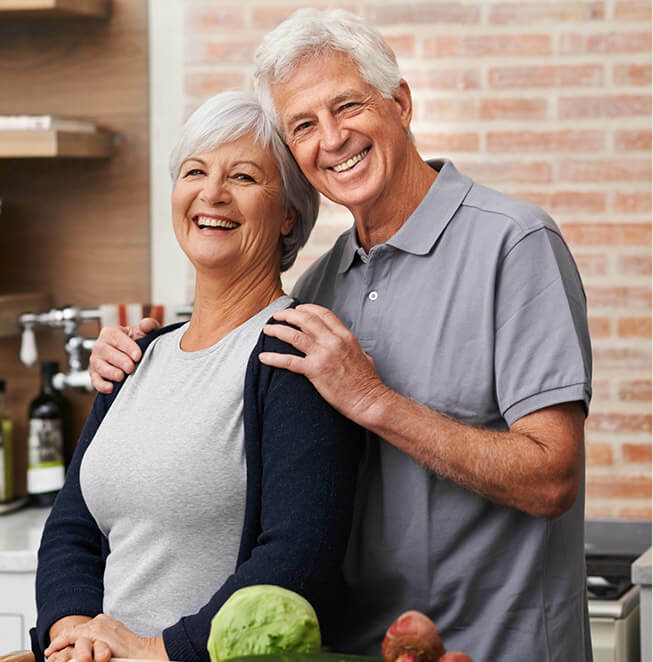 Dental implant supported tooth replacement solutions from Smiles of Santa Fe allow us to restore the full smile – roots and crowns – for natural looking, long lasting results. 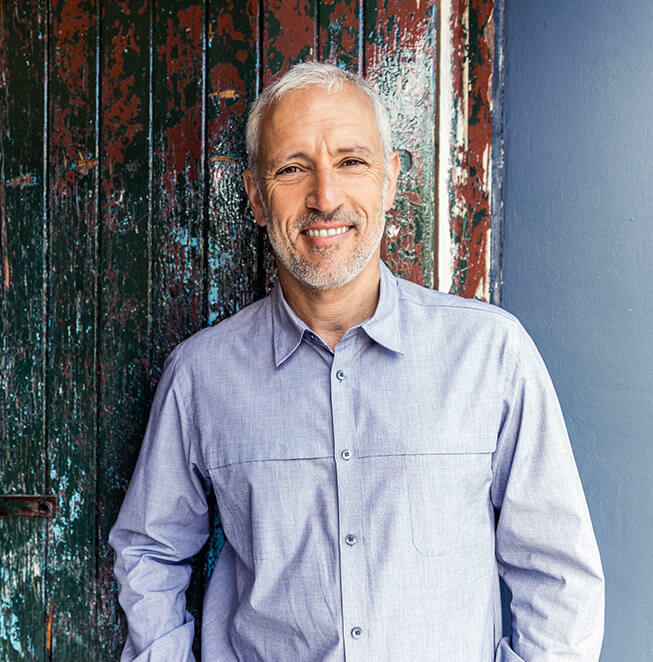 Schedule your dental implant consultation with Dr. Michael Davis and the skilled team at Smiles of Santa Fe to get started down the road to a full, healthy smile. Don’t settle for a smile that is less than perfect. Instead, schedule a cosmetic dentistry consultation at Smiles of Santa Fe. We’ll help you explore the wide array of options available to brighten, straighten, and perfect even the most flawed smile. Innovative cosmetic techniques make getting a picture-perfect smile comfortable and convenient. Let our team show you how we can transform your look, improve confidence, and even knock ten years off your age! Another way we make dental care more comfortable, quick, and convenient is by incorporating all the latest dentistry technologies into our office. This includes a variety of innovative tools and techniques that improve the quality of services we provide. 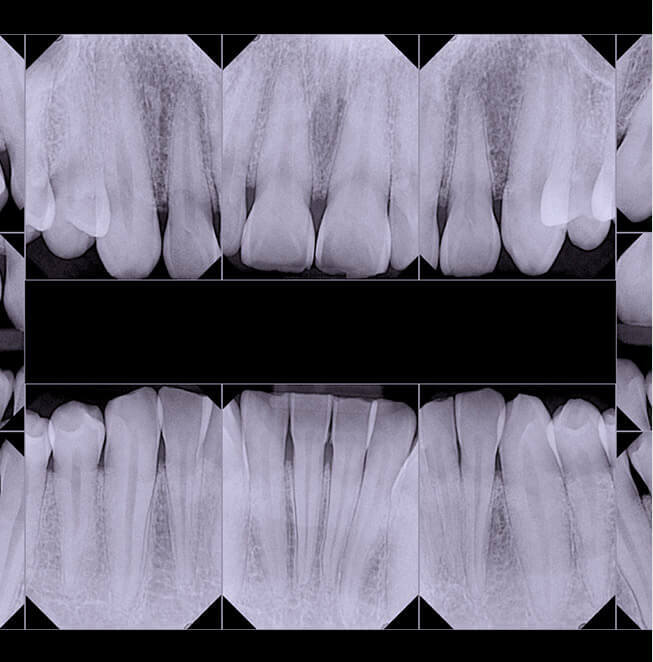 From digital x-rays to intraoral photography, we utilize new dental technologies with the goal of better educating our patients and helping them feel like true partners in their treatment planning. Let our knowledgeable team help you maximize your insurance coverage to make all of your oral health care needs affordable. If you still need help stretching your budget to cover the out of pocket costs, we also work with CareCredit to provide flexible financing. Dr. Davis has authored dozens of papers on dangers relating to the corporatization of healthcare. 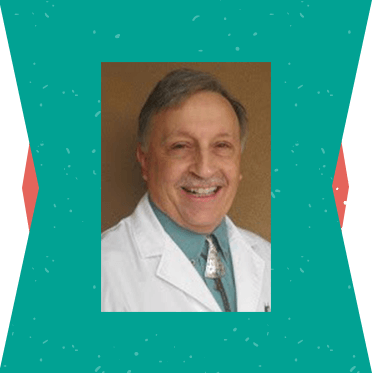 He has additionally been retained as an expert witness for several dental-related legal cases by law firms inside and outside of New Mexico.